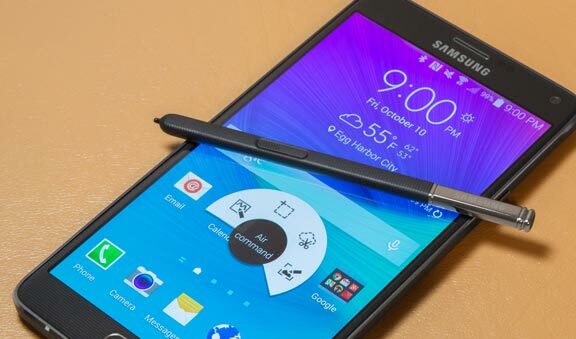 AT&T has begun rolling out firmware update for their Samsung Galaxy Note 4 Device (SM-N910A). 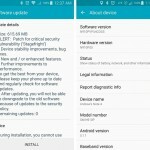 Customers will be able to updated the AT&T Note 4 trough Over-the-Air (OTA) over wi-fi connection. 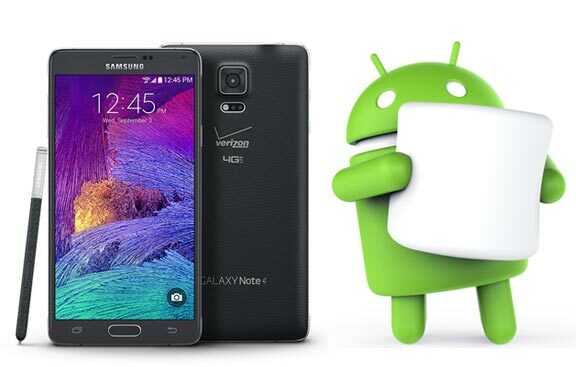 Firmware version N910AUCU1BNK3 is 223.7mb in size is based on Android 4.4.4 KitKat brings several improvements to the carrier version of Samsung headed by HD VoiceSM capability. The latter will only be available in select US markets. 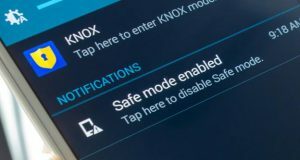 HD VoiceSM capability (in select markets, and both you and the person you’re calling have to have this feature). 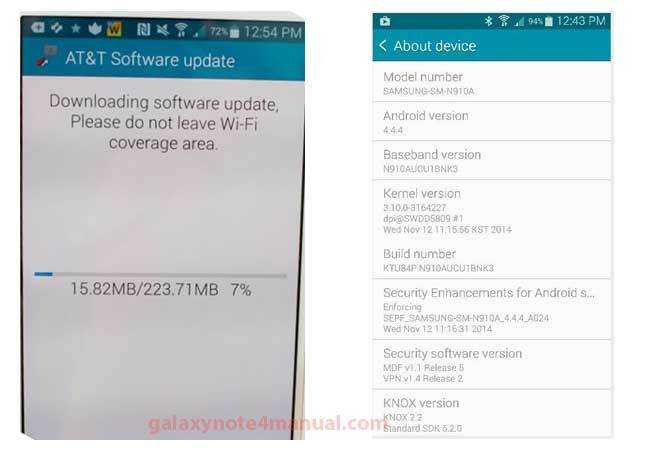 Samsung Galaxy Note 4 received a firmware update just before ..